Most experts fee that no change will occur til later this year and some are even forecasting no rate hikes til next year. 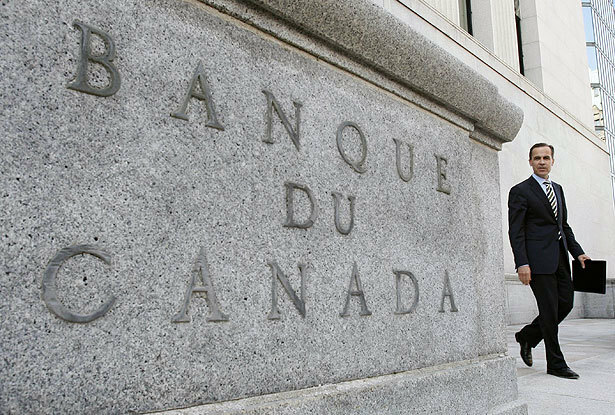 The BOC did hint they do want to raise rates but are being cautious in their approach. Here’s a report from CBC.ca. Previous Previous post: Good debt and Bad debt…. maybe we Canadians have more good debt?